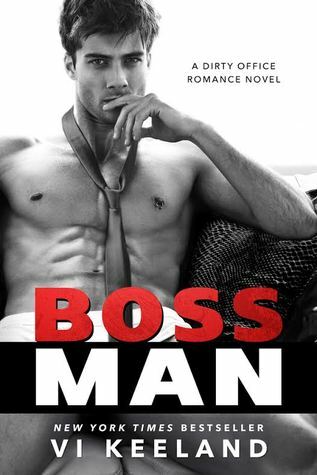 Bossman is available for pre-order now. What did you think of the chapter? 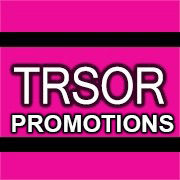 This entry was posted in Books and tagged Bossman, Goodreads, MMA Fighter series, Rock Stars of Romance, Stuck-Up Suit, Vi Keeland.